The flower season explodes with all its scents and colors in the beautiful gardens of stately homes that adorn lake Como as natural jewelry. 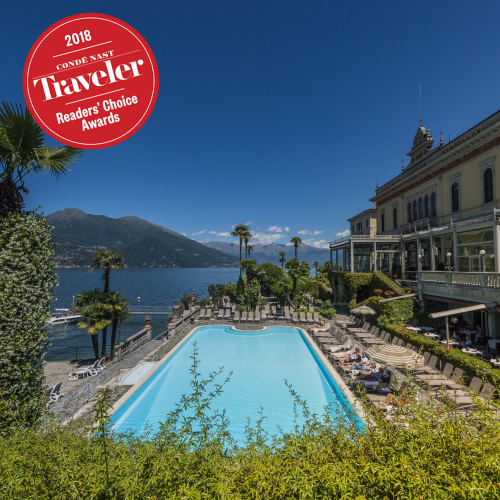 The historic gardens of Villa Serbelloni (today Rockefeller Foundation Bellagio Center), placed in a park extended on the headland that separates the two branches of Como lake, are a maze of walkways surrounded by native and exotic vegetation, adorned with terrace, statues and caves. Get in and cover them means enjoying a superb panorama: more than to the two arms of Lake Como and Lecco, from the fortification on the promontory you can admire the north branch of the lake and the Alps. Open to visitors (by reservation) from March to November, this eco-paradise can be the starting point for an itinerary that takes as many as 10 of the 120 Great Gardens of Italy always visitable in the territory of this lake. A second stage is Villa Melzi d'Eril in Bellagio, where rare and exotic plants alternate with ancient trees, giant hedges of camellias, rhododendrons and azaleas. Como Villa Olmo and Villa Grumello. The first of the end of 1700, the second is a nineteenth century residence with gardens with stunning views and greenhouses-jewel. 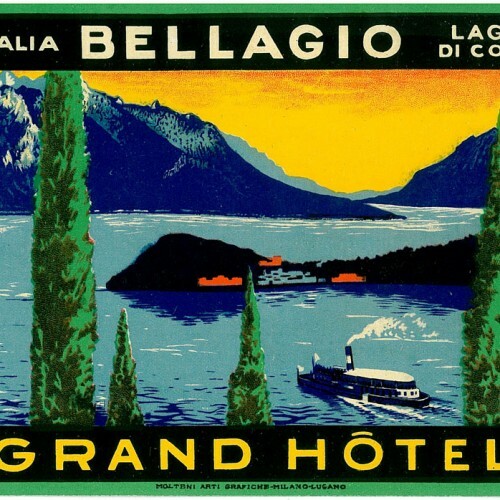 Cernobbio: Villa Erba, home to the Great Gardens of Italy and visited only by appointment on set days. Also wonderful Villa d'Este (gardens open visitors during the opening season of the Hotel, from March to mid-November) and Villa Pizzo, with a garden inlaid geometric paths, hedges trimmed into topiary and Baroque fountains. Lenno Villa Balbianello, home to numerous food and wine events, has a lovely garden visitable on request. 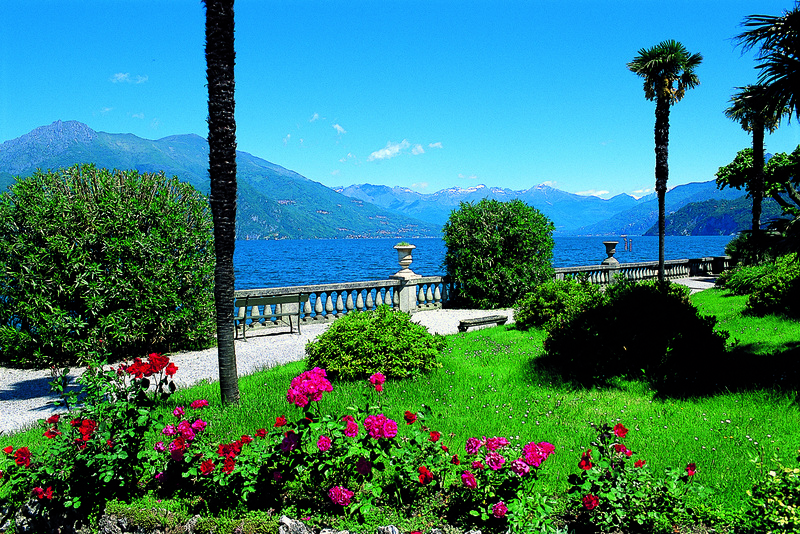 Tremezzo Villa Carlotta, famous for its azaleas, however, is open to the public only in October and November. Varenna: Gardens of Villa Monastero, full of trees and rare flowers. Valsolda: Villa Fogazzaro Roi. Bequeathed to the FAI in 2009, is the place where it was the setting for the novel "Piccolo Mondo Antico" by Antonio Fogazzaro. Visitable on appointment.